If you need a point-of-use filter, we think this is one of the best ones on the market, especially if you don’t want an extra faucet. You can use it under the sink in your kitchen, bathroom, bar—any faucet where you need the highest quality water and a normal flow rate. 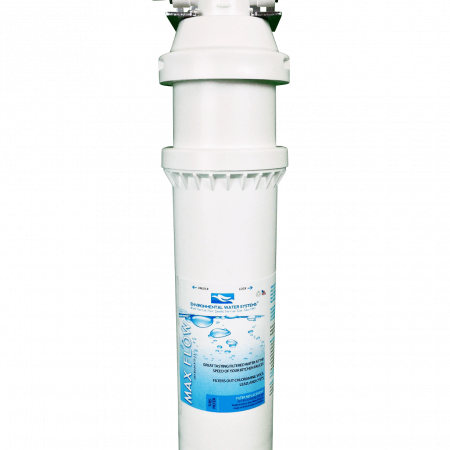 The ESSENTIAL Max Flow filter protects you from chloramine (chlorine and ammonia compound), chlorine, THMs, VOCs, pesticides, lead, cysts, rust, dirt, sediment, and more. 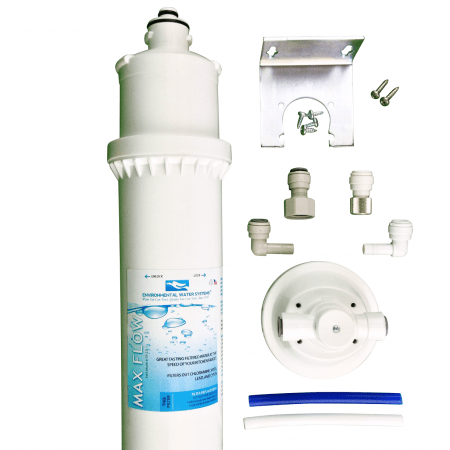 The ESSENTIAL Max Flow filter offers full bed depth filtration and superior performance compared to the limited capacities of common in-line filters. The ESSENTIAL Max Flow can be used in-line for many applications. High capacity, high flow, single stage, in-line filter provides better tasting & quality filtered water. Filtered water at the speed of your faucet. 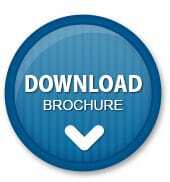 Makes this one of the most convenient and cost effective filters available. Is installed directly to your faucet, no need for additional dispensers or holes in your countertop or sink. City water or well water. Maintenance-free for up to 1 year before filter replacement. Just change out and go! We have selected filters manufactured by Environmental Water Systems, EWS, because of their high standards. All EWS products have been independently tested by an accredited third-party laboratory to meet and/or exceed all relevant FDA, California State regulations, and NSF standards for all claims made regarding NSF/ANSI standards. All EWS product is No-Lead Compliant to California AB1953. 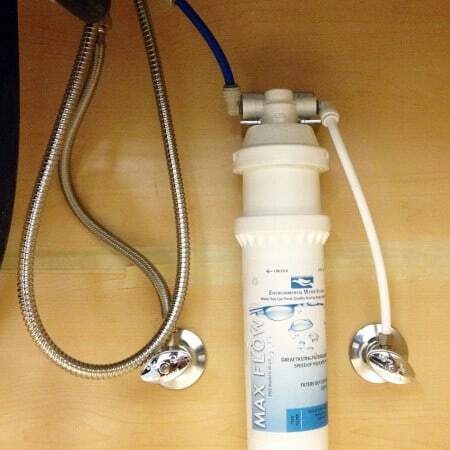 The ESSENTIAL MaxFlow under-the-counter water filter normally costs $379 plus shipping and handling. You can purchase it from us for only $339 including shipping and handling within the continental U.S (ask about shipping rates outside of the continental U.S.) .